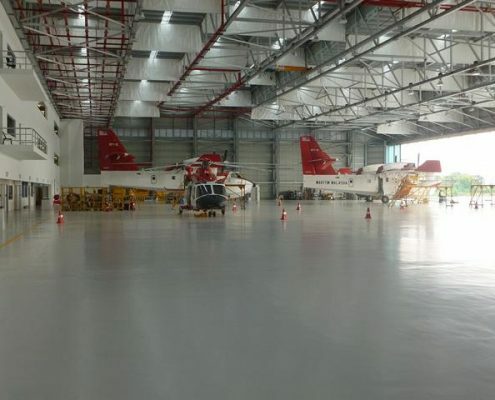 Floors in aircraft hangars are exposed to various challenges. 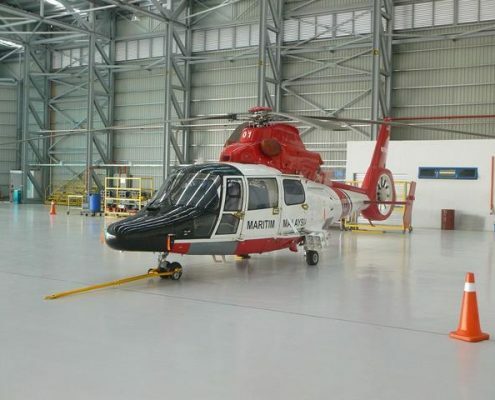 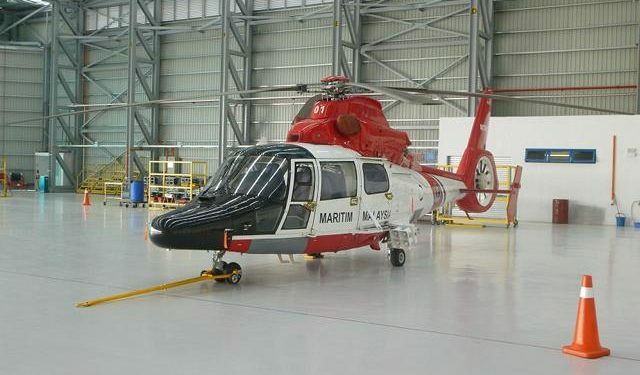 A floor coating in this kind of industry needs to be as resistant as possible to various aviation chemicals, jet fuels found in the hangar and to heavy loads like helicopters and planes impact. It also needs to be completely sealed against wetness because of planes that need to be washed, or coming in wet from weather, or trailing snow and ice inside the hangar. 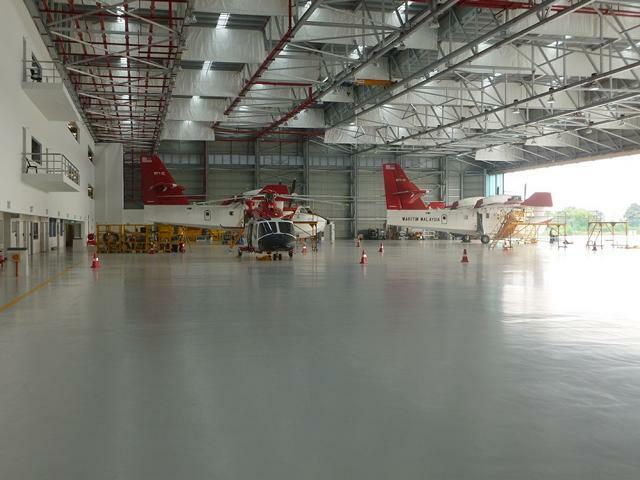 Durable, smooth and bright floors are favored in the aviation industry.